Your Excellency, these figures are staggering for any country, especially for a small and impoverished nation like The Gambia, which you now lead. The acts were so audacious, that to ignore them would not only be seen to be irresponsible, morally reprehensible and complicit, but possibly illegal. This is precisely so because the least that your government should do is to react to the report, especially as the facts show, that it was your very administration that encouraged such an undertaking to investigate corruption under ex-president Jammeh. Your administration has publicly called for information on any acts of illegality and corruption to be ventilated, whether through the process of the established Janneh Commission and or, in other fora including the media and other public spaces. This report has responded to those requests made by your administration in the most deliberate and thorough manner. We are however, saddened and extremely alarmed at the loud silence from your good self and the government you lead, over these startling revelations. We are further disappointed that despite the evidence presented in this report, and by extension the Janneh Commission itself, whereby individuals admitted to taking part in looting of state coffers and enterprises; individuals who admitted to committing crimes of theft and conspiring to commit acts of corruption, are not only left to shamelessly gloat with impunity over their escapades, but are still under the employs of your government; and some have been elevated to higher public office. This does not inspire confidence. 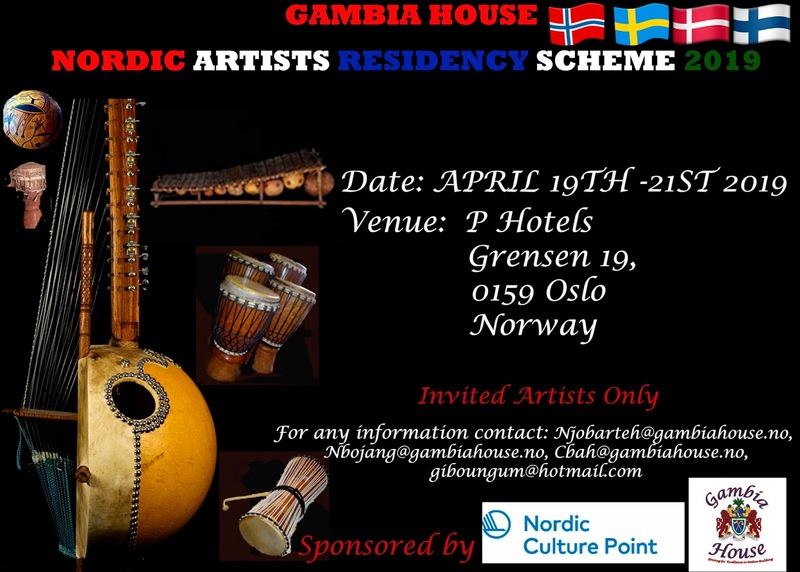 The Gambia House, in collaboration with the talented Gambian artists in the Nordic countries, will be launching the launching The Historical Nordic Artists Residency Scheme in Oslo, Norway, April 19 - 21, 2019. The Artist Residency is a space for reflection, planning and a way forward to promote Gambian Music. The event will be documented by Mamos Media. IGP exonerates Abubakar Jawara of GACH of all criminal liability. The Inspector General of Police of The Gambia has exonerated Mr. Abubakar Jawara, the proprietor of the Gambia Angola China (GACH) of all criminal liability after a consignment of rifles was interdicted at the Gambia Port Authority facility. The imported guns were characterized as hunting guns at the port of entry and upon inspection, according to the account of the IGP, only 13 of the 1,200 guns, plus 60 pump action attachments, "were suspected of being conventional weapons of warfare beyond the limits of the legally acquired hunting gun license." In short, 13 of the guns were found to be military grade, according to the IGP, after, he said, his office conducted a 2-month investigation employing the expertise of the various branches of the security establishment. The press release issued by the IGP is silent on the End User Certificate (EUC) which is the official certification normally issued by the authorizing agency, in our case, the Gambia Police Force as provided for under the Guns and Ammunition Act of 1924. The IGP must authenticate the End User Certificate which has the stamp of the importer with a signature, assumed to be authentic. This omission is significant because the EUC provides vital details such as the end user or importer (A. Jawara), exporter (Afrimex, Turkey), description of the goods (1,200 Br-32s and BR-33s and 50 pump action*). The purpose of these weapons, according to the EUC, is for commercial sale and 'distribution for the purpose of recreational hunting. Mr. Jawara certify in the EUC that the rifles will be used for the purposes stated. The release did not mention the brand name of the 13 military-grade and how are they going to be disposed of, if at all. 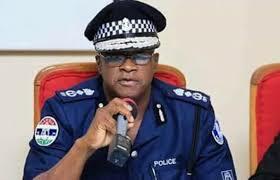 The general public would like to know from the IGP as part of the overall effort to allay the fears of a very nervous population. Since the stated purpose of these weapons is for commercial sale, there most be a method of accounting for them through documented sales receipts that will be subject to strict inspection by state authorities. The public must also be able to access this information. It is imperative that the IGP authenticate all of the articles that has been publicly displayed including but not limited to the End User Certificate, including the stamp of the Gambia Angola and China Company and the appended signature. When a consignment of imported semiautomatic military-grade rifles was interdicted at the Banjul Port facilities a few months ago, public alarm reached pitched levels, forcing the Inspector General of Police (IGP) to issue a press release reassuring a nervous population still recovering from 22-years of one of Africa's most brutal dictatorship. The IGP's January 12th press release confirmed that the Gambia Angola China Company, known locally by its acronym CAGH applied for a license to "import single barrel rifles for hunting and recreational purposes in The Gambia." The IGP claimed that it was during routine security inspection that they discovered that "38 of the guns were not the type authorized" for importation and were thus impounded and an investigation team from the various branches of the security establishment impaneled "to look into the matter as to whether these (presumably the 38 guns) are categories of hunting guns, as claimed by the importer." By conveniently omitting the total number of guns clearly shown on the "packing list", the IGP is deliberately, and by implication, limiting its investigations to the 38 rifles when the packing list is showing that there were a total of 1,200 semiautomatic rifles and an additional 50 units of pump action BR-18s to allow for conversation of the weapons. The End User Certificate (EUC) which is issued by the Gambia Police Force headed by the IGP and signed by the importer i.e. CAGH with the company stamped lists the exact same figures of 1,200 BR-32s and 33s and 50 pump action attachments. Where are all the weapons? During the National Assembly debate this week, the Interior Minister was asked by a parliamentarian whether "government intends to prosecute the owner of the company called CAGH who imported guns into the country without any authorization." In response, the minister revealed that the Inspector General of Police approved the license that allowed Mr. Jawara of GACH to import hunting rifles. However, GACH took the liberty of including "two (2) pieces magazine-fed, semiautomatic guns, three (3) cross-fire magazine-fed guns and eight (8) pieces sentient F99T blank pistols"...not covered by the license." Despite this, the Interior Minister didn't see any contradiction in his claim that an unidentified ballistics expert confirmed that these arms were meant for hunting. Nothing short of an independent investigation by an outside group will suffice in help shed light on this murky deal that has all the hallmarks of a regional security threat. The debate revealed two important developments i.e. the National Assembly's Select Committee on Security is investigating the matter and that the same issue is before the courts. While the former is welcomed, the latter has left us wondering why the matter is in court in the first instance and what is being litigated. Whatever the case, this issue will not be laid to rest until the Gambian people's concerns are addressed. Military-grade weapons such as the ones listed in the End User Certificate (BR-32 and BR-33) have no place in our country. They are a threat to both the military and the civilian population. Therefore, as we have said in the past, they must be confiscated, publicly destroyed and appropriate legal action taken against all those who have broken the law or committed an administrative error. We are obliged to re-publish this blog post following the Interior Minister's testimony before the National Assembly yesterday when Minister Ebrima Mballow was quoted as saying that GACH imported 38 "hunting guns", a figure far below the 1,200 semiautomatic assault rifles and the 50 pump action kits listed in the End User Certificate as well as the packing list. This matter is so serious that it is no longer a local matter but has taken a sub-regional security dimension. The Government of Adama Barrow must come clean and soon. The recent shipment of deadly arms and ammunition into the country has raised alarms in the country, as well as the sub-region and other agencies whose work it is to monitor the trafficking in arms and humans, regionally and across the globe. The consignment of a single container of arms that landed at the Banjul port comprised of 252 boxes containing 1,263 pieces of assorted arms and ammunition has caused great concern and has left a country emerging from 22 years of dictatorship on tenterhooks, particularly the security establishment. This event could not have come at a worse time when the state's institutions are weak and the coalition that formed the transition government in disarray. The security sector is in no better shape. The Inspection Report from the Turkish port from where the weapons were shipped shows that the 1,263 pieces were shipped, made up of 900 pieces of Crossfire Single Barrel Model BR-32 (Wood Forend), 300 pieces of the BR-33 with crossfire pump action Model BR-0, BR-18 and BR 21 for a total of 60 pieces. For the pump action, the End User Certificate shows 50 but the Inspection Report from Turkey indicates that there were 60 pieces. The BR-32 and BR-33 are semi-automatic that can be equipped with the BR-01 and BR-21 Crossfire Pump Action to convert them into fully automatic rifles. So contrary to the press release issued by the GACH Security company, these riffles are far from being hunting riffles. In the words of the weapons expert we consulted, these weapons are "more suited for security detail than hunting boar or chasing predator animals off one's farm." What is missing from the End User Certificate but is in the Inspection Report are the following: 5 pieces of Crossfire Mezine Fed Shotgun + semi-automatic and 8 pieces Sentetien (or Ententien) F-98T and F-99T pistols. The weapons on video display plaid on online television stations did show pistols as well as riffles which are all semi-automatic that can be converted into fully automatic mode. In the GACH press release explaining the circumstances surrounding the consignment and what they characterize as "the misunderstanding...at the heart of this whole saga is the free samples... which included Blank Pistols." The release further claim that these blank pistols utilize a blank ammunition which only makes a loud bang and does not have the ability to cause harm." The pistols described in the GACH press release may exits but they are certainly not the ones listed in the inspection report confirming all of the items shipped from Turkey. The pistols shipped were Sentetien or Ententien F-98T and F-99T pistols are real and not "blank pistols", as claimed by the importer. GACH is also claiming that the BR-32 and BR-33 are "hunting riffles". The weapons expert we consulted concluded that these type riffles are suited for security details and not for hunting. We have total confidence in the expert we consulted who is a retired military officer who knows a thing or two about weapons. 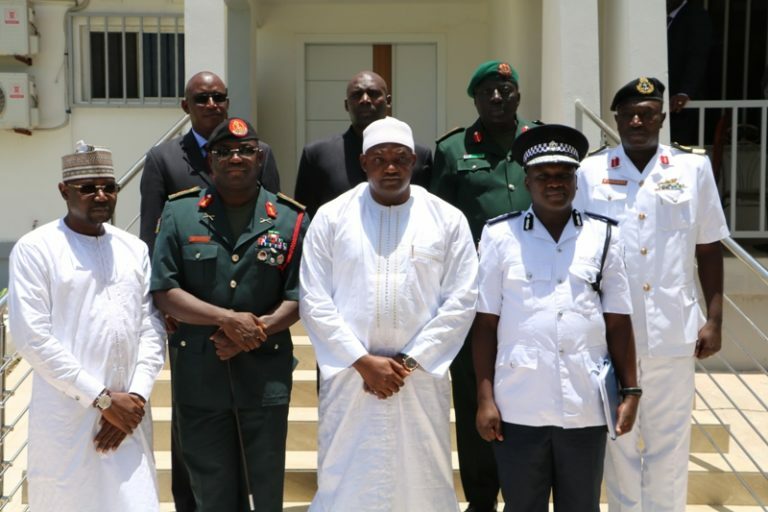 Three events occurred last week in Banjul that served as sober reminders to what we've now come to refer to as the national security deficit is the single biggest threat facing the Barrow-led transition government. First, the long anticipated reaction of the European Union towards the seemingly open-ended mandate of the ECOMIG forces that have been in the country since December, 2016 to guarantee the safety and security of Gambians and members of the Transition Government of Adama Barrow. While expressing reluctance to prematurely recommend the withdrawal of the forces from The Gambia, the EU Ambassador to The Gambia, Mr. Attila Lajos, was quoted as saying "the EU does not want to keep external forces in a democratically transforming country for too long." The optics of retaining a foreign force in the country is not reassuring and thus poses a challenge for ECOWAS to device an exit strategy so as not to "give the impression of how fragile the government could be." Given these facts and according to reports, the EU Ambassador cannot therefore give the assurance to the Barrow government that his organization will support further extension of the ECOMIG mandate beyond the expiry date of August, 2019. Second, there were the arrivals of Gambian deportees from Germany that resulted in some altercations involving a returnee and at least one television journalist who ended up being assaulted and her camera destroyed by an angry returnee. Subsequent flights during the week resulted in verbal protests from relatives of deportees when they were given only D200 (equivalent to approx. US$4) as subsistence and transport fare to their respective homes around the country. The planeloads of deportees that arrived last week are a minute part of the over 5,000 actual and likely migrants scheduled for repatriation from Germany alone to Banjul in the coming months. Accurate figures for Italy, Spain and other European countries are not available but it is expected to by in the thousands of young Gambians. 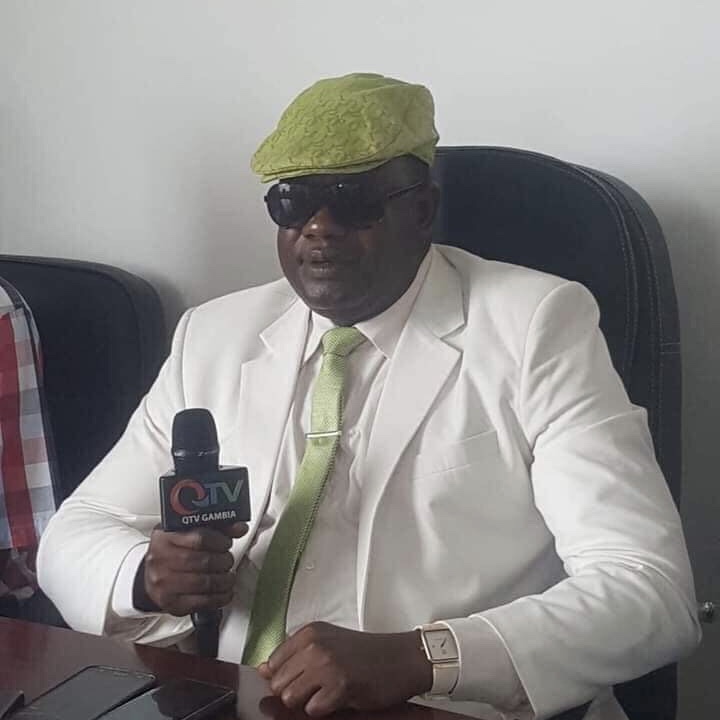 The third and final event of the past week occurred at the Truth, Reconciliation and Reparation Commission's (TRRC) session when an army training officer named Alagie Kanyi implicated several prominent members of the military junta, among others, in the murder of the junta's Finance Minister as well as witness tampering for which Mr. Touray - an influential member of the defunct Armed Forces Provisional Ruling Council (AFPRC) - has been initially charged. Yankuba Touray played a key role in transforming the military junta into the formidable civilian political machine the APRC party became as its chief propagandist and youth mobilizer. Based on the last presidential elections' results that it narrowly lost to a coalition of seven political parties, the APRC is Gambia's second biggest political party. Despite the absence of Yaya Jammeh, the APRC is very well funded with a national structure that remains largely intact with the former dictator as its titular head and therefore a formidable political force to reckoned with. These events have national security implications that will be explored in our second installment of this blog post. GRTS BUILDING, MDI ROAD, KANIFING, THE GAMBIA, WEST AFRICA. The Gambia Government notes with concern that despite modest infrastructural developments since independence in 1965, the country faces major constrains in its overall infrastructural landscape and compared to our neighbours, some places in The Gambia are in dire need of major infrastructural face lifts. This general state of dilapidated and decrepit infrastructure or lack thereof, speaks volumes to the senseless waste of scarce resources, institutional malfeasance, corruption and poor planning. While millions of US dollars were lavishly wasted on ceremonies, random acts of kindness and white elephant projects, majority of Gambians continued to endure abject poverty, poor educational facilities and a dysfunctional healthcare system. Against this depressing background of decades of decay, poverty and underdevelopment, President Adama Barrow proposes to launch an independent institution through an Act of Parliament to be called The Gambia Infrastructure Fund (GIF). To be headed by a Chief Executive Officer, GIF will be responsible for the strategic financing of a well-planned and bankable infrastructure with a view to remarkably transform the economy through large scale household poverty reduction. 1. Gambia Infrastructure Trust Fund (GITF) – This will manage the trust fund capitalized by domestic and foreign individuals, institutional and fund investors, using market-based mechanisms. The proposed GIF may not place any financial liability (explicit or contingent) on the government. 2. Planning Function –Which will develop infrastructure master plans and designs, and further manage and/or coordinate construction, operation and maintenance of ensuing infrastructure through public—private partnerships. 3. Compliance Function– To provide institutional and regulatory leadership required to sustainably manage infrastructure master plans and projects. When fully operational, GIF will invest in three economic hubs geographically spread across the country, interconnected by backbone infrastructure corridors, to engineer economic growth through large scale job creation and poverty reduction in all regions. 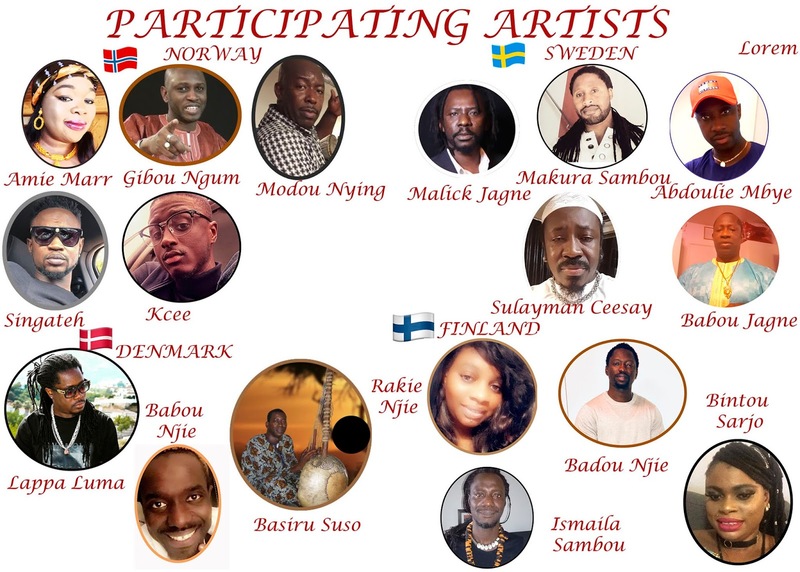 As a first step, The Gambia Government is to establish an Interim Steering Committee (ISC) to prepare the ground for rolling out GIF within a year. Consistent with the ethics of transparency and democratic accountability and determined to transform the lives of Gambians across the spectrum, President Adama Barrow is therefore, very pleased to announce these plans and will keep the public informed every step of the way in the weeks and months to come as certain milestones are achieved.